My name is Michael Pratt. I am a hook-fisherman from Green Harbor, MA. I would like to share a few major concerns that I have relating to how Catch Shares have already caused both harm to our local marine areas and an excessive amount of fleet consolidation. 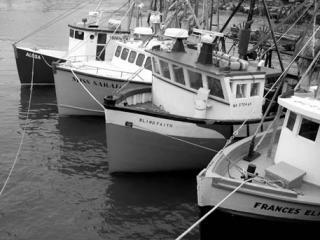 Small inshore fishermen, like myself, are facing new problems since New England's Catch Share program began. One of the problems we face are the large 100 ft. plus boats working day and night in spots once made up of small day draggers in the 30-50 ft. range. The area I have historically fished around Stellwagen Bank is now experiencing what I believe to be at least double the fishing effort that it can withstand. Without some immediate emergency intervention from National Marine Fisheries, it may be too late. Even as we sit here today, a basically uncontrolled, unsustainable fishery is taking place on a resource that local fishermen have worked in vain for over a decade to restore. This strategy of attack and exploit the resource - and then buy out the struggling day boat, is quickly paving the road to a big boat only fishery. The Massachusetts South Shore and especially Sector 10, due to such low quota allocations, cannot survive the effects of consolidation much longer. One idea the Council needs to consider is dividing the Gulf of Maine cod population into eastern and western areas. This would effectively put big boat effort back where it belongs while allowing for a sustainable inshore fishery to continue on for small boat businesses. 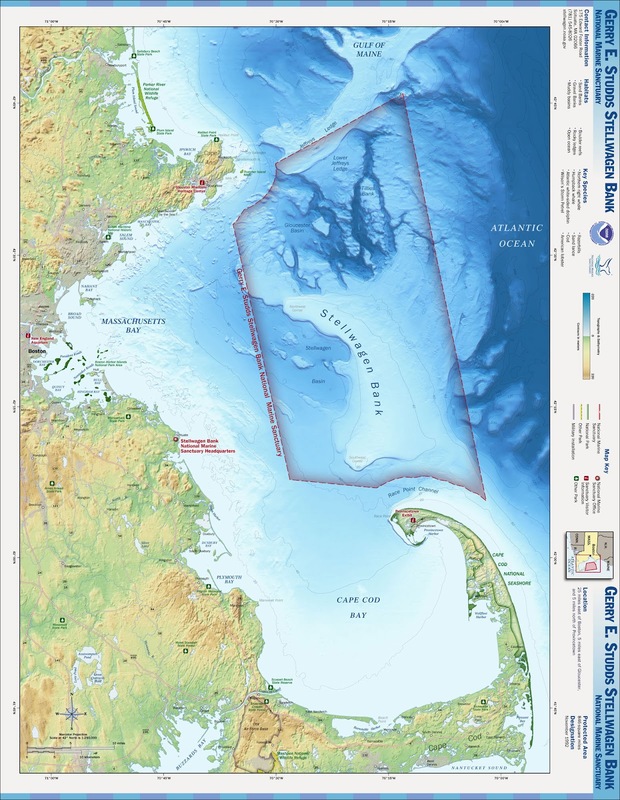 To compliment this I believe it would be necessary to implement a baseline leasing restriction on Gulf of Maine and Georges Bank cod only. Such restrictions would prevent large vessels from buying up small vessels' quota and vice-versa, resulting in a diversified fleet. This would also help eliminate the problems of the new fleet of small boats leasing their way into the Gulf of Maine fishery by trading quota with larger vessels. With these restrictions in place, much of the burden soon to be caused from the new cod stock assessment could be lightened. Another benefit of these requirements would include helping new entrants in the small boat fishery by allowing for more affordable quota. Currently, small boats relying on cod, cannot afford to purchase quota due to the fact that larger vessels landing several valuable species will pay a premium to ensure they have enough cod quota to harvest their other species. This community has suffered and is suffering the most under current fisheries management plans. Any further consolidation will certainly be the end. 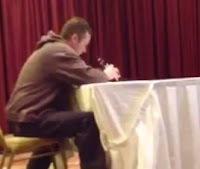 Fisherman Michael Pratt wrote the above piece as part of his testimony to the New England Fisheries Management Council for the Amendment 18 Scoping hearings. Ten scoping hearings took place around New England to gather public input on the proposed Amendment 18 which aims to deal with fleet diversity and concentration of quota ownership. Click to watch Michael's testimony. Also see fisherman Ron Borjeson and fisherman Alex Friedman offered similar testimony during two other A18 Scoping hearings.